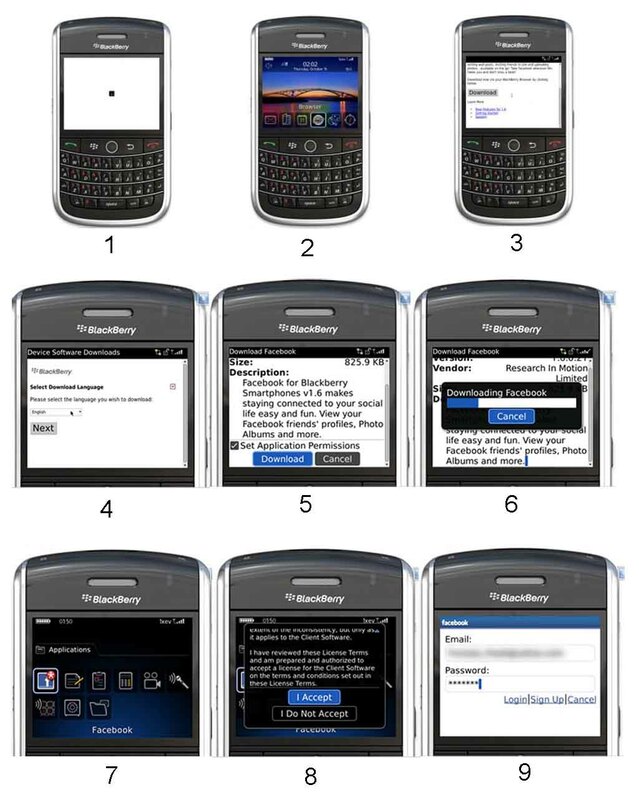 so..no need to buy a phone ..
we can use reason with our fingers ..
1. 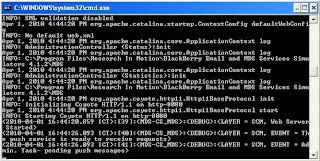 Run programs Blackberry Email and MDS Services Simulators>MDS.exe, format cmd (this step is not closed / close). If asked for confirmation, please select YES. 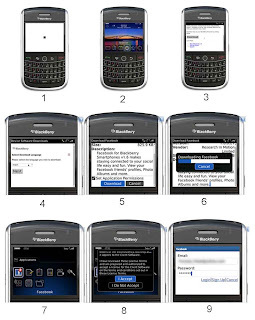 Then straight into the browser, type the url address http://blackberry.com/facebook and download on the options menu. No. 9 we simply enter the username and password (direct play).